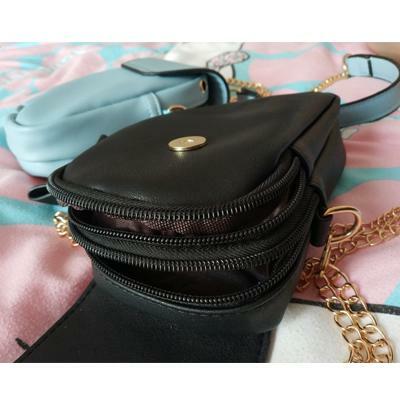 a good bag with best price, and it's convenient to going outside with it. This bag is perfect for an on-the-go lifestyle. 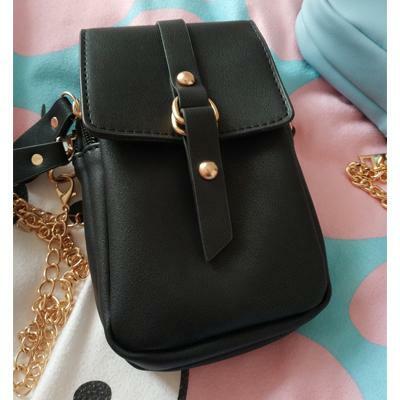 It's big enough to fit my phone, wallet, keys, lipstick, notepad and a pen. worth the price, hope it's durable.